Mario Golf Game Boy Color Game Cartridge Cleaned, Tested, and Guaranteed to Work! Very underrated game. Strangley addicting. Lukie delivered without delay. 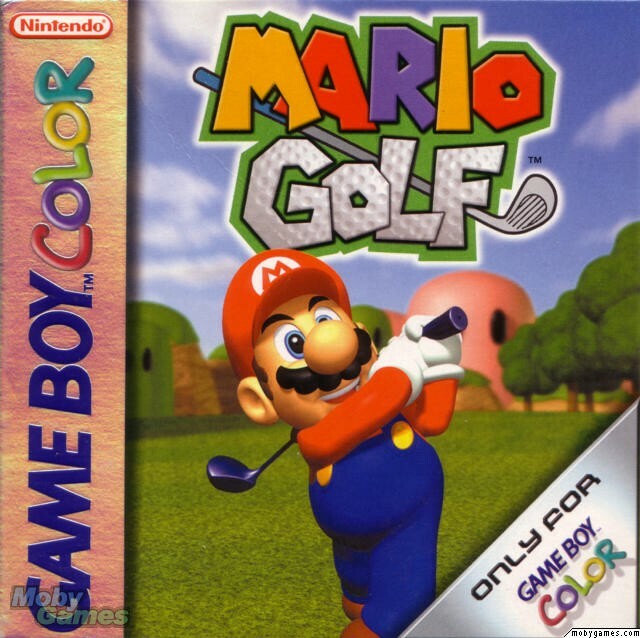 I have mario golf for the n64 and i enjoyed it growing up, but i've never played the gbc version of the game. So i decided to go online and buy it, but the other stores i went to sold the game at a higher price. Then I came this store and the price was great. The overall experience at this store is fantastic. Fast shipping, great communication, 100% satisfied. Oh yeah, the game itself, perfect condition, great game. Highly recommend shoping at this store. Always loved mario golf on N64. This game might not have as great as graphics, but still is almost as good as Mario Golf 64. I love this game! Love this game. This game was developed by Camelot software, who are famous for their HOTSHOTS golf series. The graphics are simple, but clear, the controls are perfect and the game has a battery feature which allows you to play a quick few holes when time permits. It has some RPG elements, in that you can build up your golfer's stats. highly recommended because it's highly addictive! Pretty good, but not as fun as other Mario sports games like Tennis. 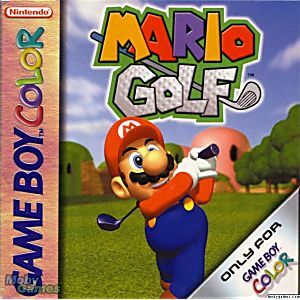 I've never been a big Mario fan, but I know fantastic golf games. The Mario golf games have allways done it right. Second best golf game Lee Trevino's Fighting Golf for the NES.